Nothing sweeter than a baby photography session! How protected this little beauty is with her two big brothers forever by her side?! 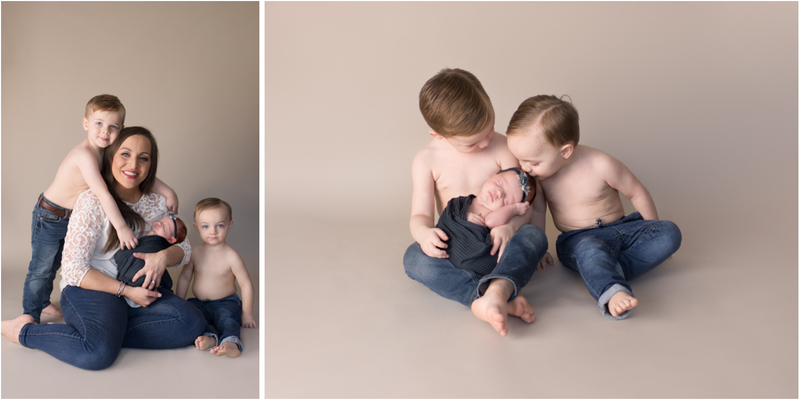 One of the fun things for me during a baby photography session is including the siblings and watching their interactions with their newest baby brother or sister. Sometimes it can be a struggle as they still are unsure of this new person living in their home. Other times its pure love and admiration for their littlest friend. For this newborn session we started with sibling photos and some mommy and me images. As you can imagine, this momma now having her little girl wanted everything girly! We surrounded Tatum with florals, lace and everything pink. I put together a special little rose wreath image as a surprise, too. 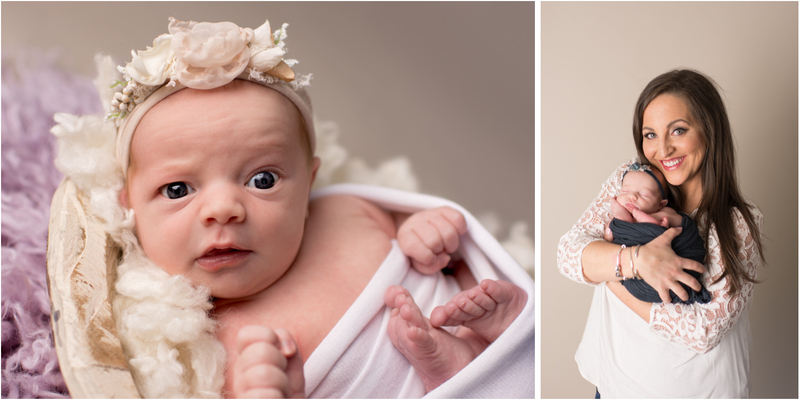 Here are some images from Tatum's newborn session. Enjoy! The sibling photos are so sweet! They must have loved the wreath photo surprise from their photographer. I love all the girly and pink set ups you had in your Williamsport PA studio. Oh my goodness I need another baby so I can fly to Williamsport PA so you can be my newborn photographer!! It can be so hard to photograph the littles with the littlest one. You did so great on posing them. This Williamsport PA family has some great keepsakes to cherish for a lifetime provided by the best photographer in town. That rose wreath is amazing! I love her expression in the one where her eyes are open. I have a cousin not too far from Williamsport PA and she’s looking for a newborn photographer. I’m going to send her your info now! 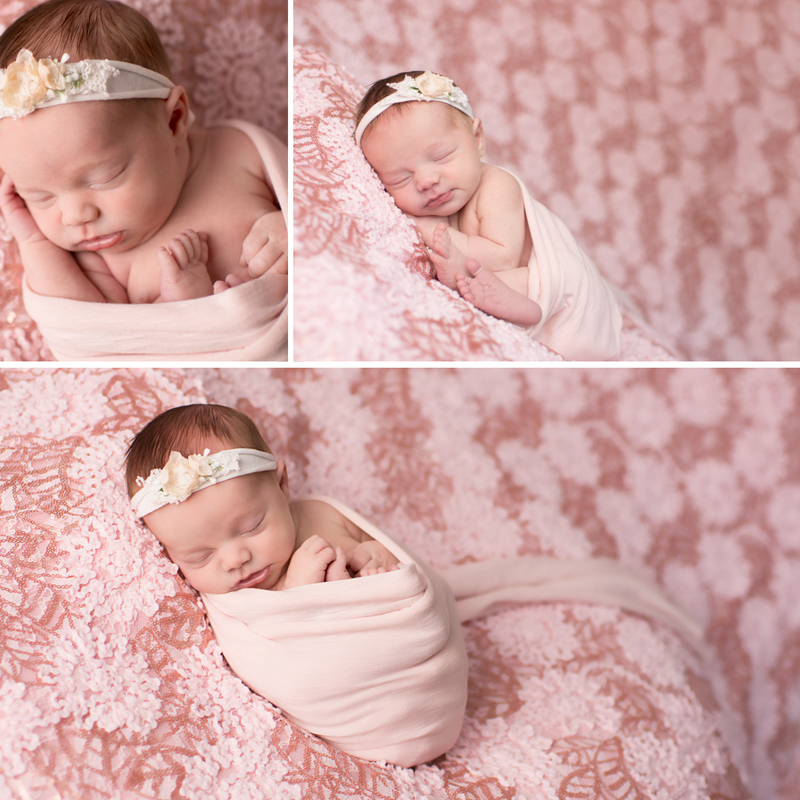 Such a sweet little newborn – she looks like she’s absolutely adored! I have a sister in Williamsport looking for a photographer, so I’ll send her your way! This is such a precious way to capture interactions between big brothers and baby sister! How sweet are these memories in which Williamsportparents can cherish for the rest of their lives. You did the most amazing job showcasing this sibling bond as the photographer! This Williamsport family is so lucky to have found you as their Newborn Photographer !! They will treasure these images always! The rose shot is amazing everything else is beautiful but that rose shot is something else. I wish I lived in Williamsport so you could be my children’s Milestone Photographer. I love that final rose shot! So lovely! You’re a great Williamsport Milestone Photographer! 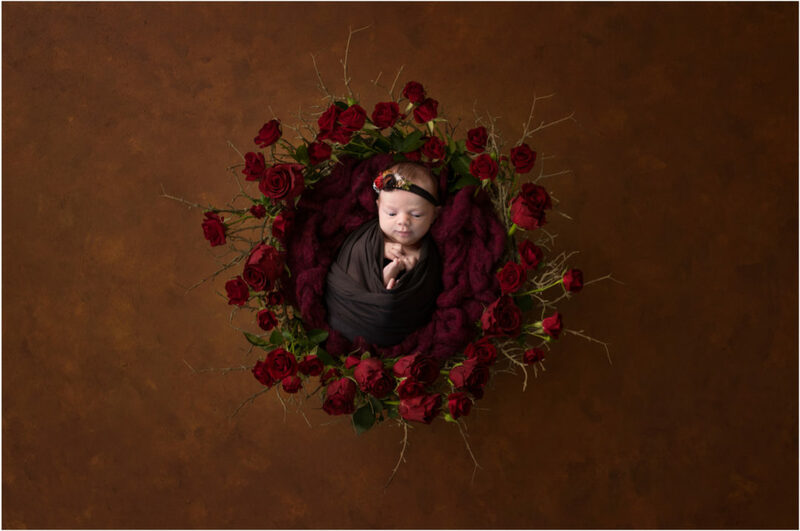 You captured this baby so beautifully and I bet her Williamsport family is so excited that you will be her Milestone Photographer as she grows during her first year! Oh my goodness! This is perfect and so sweet! Had I have been in Williamsport when my baby was born, I would’ve had you for my milestone photographer! Gorgeous work! This newborn session is beautiful and your clients are so lucky they get to have you as their Williamsport child photographer! You always go above and beyond as a photographer in Williamsport. Every Child session I’ve seen you do has been perfect. Ok my favorite shot by far is the one with the rose wreath! 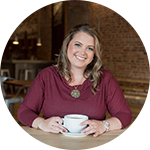 You are an amazing Williamsport, PA newborn photographer! Love the colors and tones in that image.